If you own a Medela Breast Pump then you'll probably need these U.S. imported 100% original Medela Breast Pump Parts to have your breastpump working like new again. 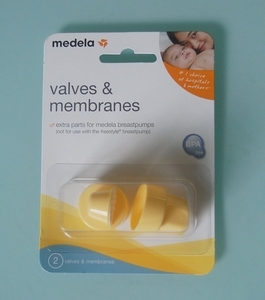 This set of 100% authentic BPA-Free Medela Valve and Membrane part can be used in all Medela Breastpumps except the Freestyle type breast pumps. 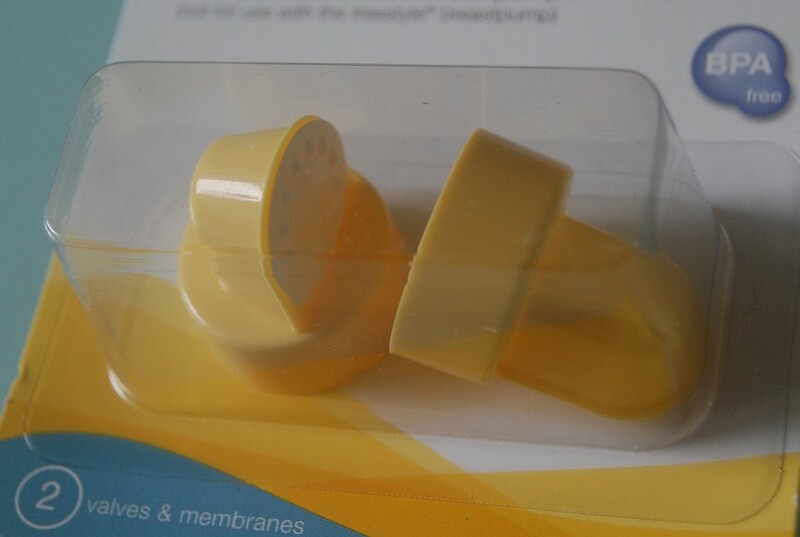 Note: Not for use with Medela Freestyle Breastpumps.